OMG Posters! 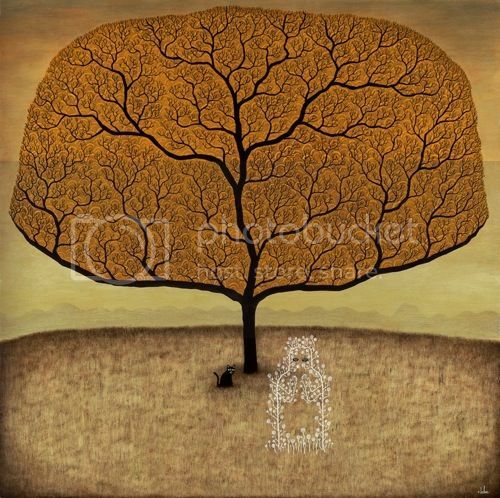 » Archive Two Large New Art Prints by Andy Kehoe - OMG Posters! 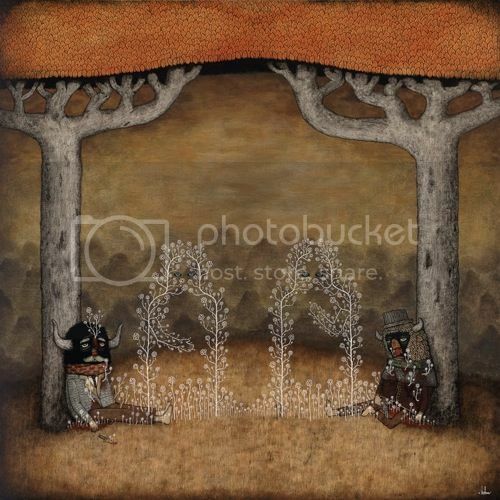 Happy Friday everyone, Andy Kehoe just released two of the largest prints he’s ever done. “Old Enemies Reconcile Unseen” and “Beacons for Wayward Souls” are both 22″ x 22″ giclees, have editions of 50, and are $135 each. I’ve said it before, but Kehoe’s prints are really great in person. Visit his Etsy Shop.